This cuddly crochet bunny lovey is fun and beautiful and perfect for sleeping with it during naps and at night! 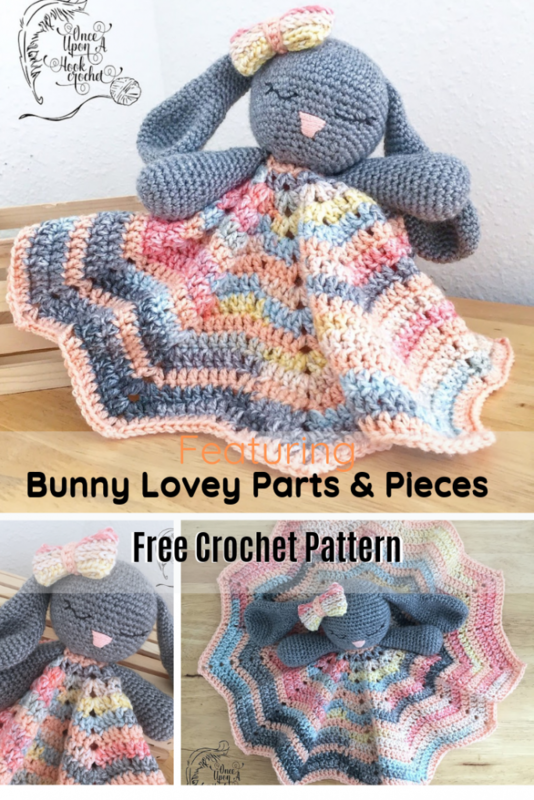 Bunny Lovey Parts & Pieces by Victoria Stewart is absolutely darling looking and a great pattern for a beginner crocheter. 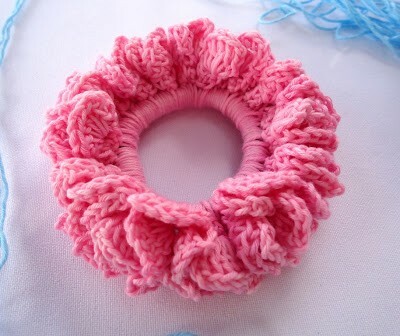 This really cute little lovey makes a perfect baby gift. Your little ones will instantly love this bunny! Using recommended tools and materials Bunny head measures approximately 12 inches around; Ears are approximately 5.5 inches long; Arms are approximately 4.25 inches long. 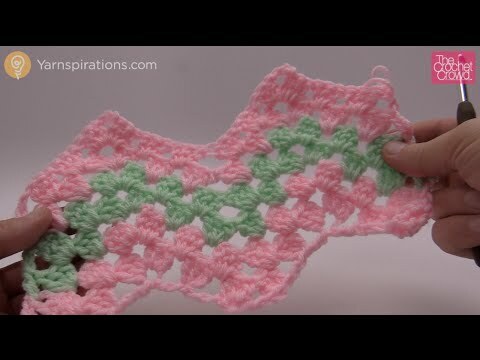 Get the pattern: Bunny Lovey Crochet Pattern For Beginners. Thanks to Victoria Stewart for the article inspiration and featured image.